We set out early in the morning towards our destination, a small community called Las Uvas. Our plan was to install a solar panel in the home of a local family. We got up early today, and after an hour-long drive uphill in EOS’ pickup truck, expertly driven by Alvaro (EOS’ leader), followed by a 20-minute hike, we arrived in a small community called Las Uvas. 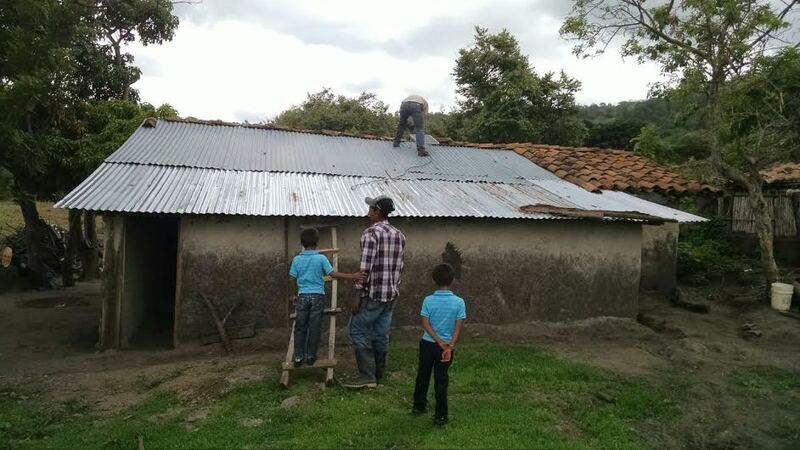 Our plan was to help Alvaro install a solar panel in the home of a peasant family. After a few glitches in the electrical wiring were sorted out, the solar panel was installed, supplying sufficient power to light up the homestead. 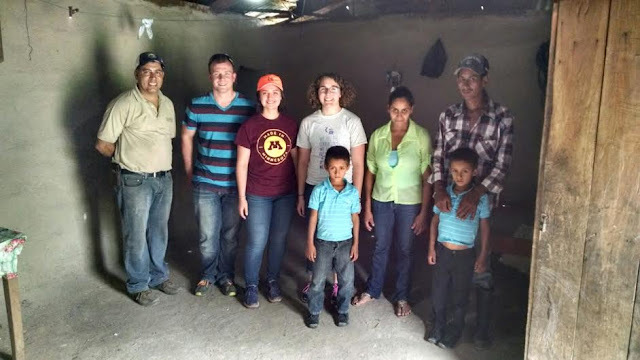 After all was said and done, we took a group picture with the Nicaraguan family.